Now that you have a custom PC, there are plenty of features and benefits that you will get from it. Once you have successfully built your customized PC on our site, there are plenty of options and features that you will get from it. In fact, the best thing about the custom computers is that you will be able to use a wide variety of operating systems, as per your needs, on the basis of which you will be able to set up different things. If you want to make your kids play different games in your computer, you can utilize it accordingly, while on the other hand, if you think that you will be carrying out other operations, you can also customize accordingly. If you can develop a custom operating system, nothing can be better than that, because such an operating system in the best laptop for gaming will be the best option that you will get with wide varieties of features and benefits. In addition to that, if you want to teach your kids to use computer, customized computer with self designed operating system is one of the best things that you can get. Initially, you might have to face lots of struggle in designing and developing the operating system completely customized, but once it is done, you can be completely relieved from troubles or hassles in teaching your kids, because this will supposedly be the most user-friendly option that you can get. 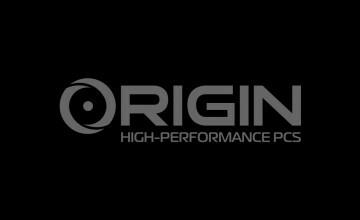 Only building gaming pc on your own will certainly not solve the task. There are plenty of other things that you need to do, as well. It is very important to take care and maintain your system, especially if you are involved in playing games. Therefore, you should definitely give the possibility of future upgrades proper importance to it while you develop your PC. 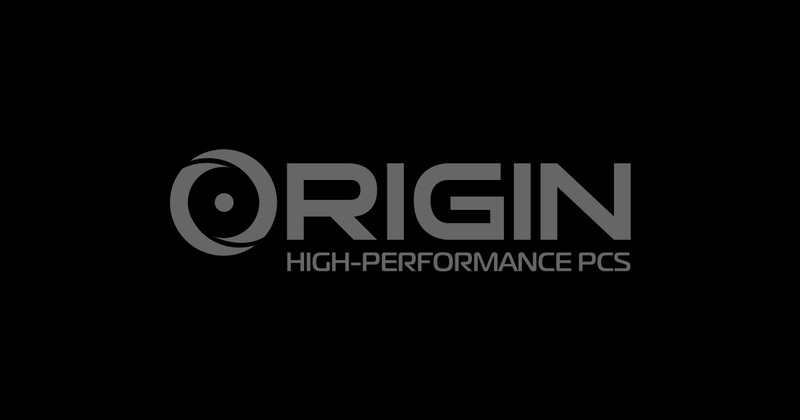 ORIGIN PC knows how frustrating it can be with the speed of changing technology, so with an ORIGIN PC custom computer you will now be able to upgrade your system painlessly through ORIGIN PC while getting credit for your original parts. You can have us build your own customized PC not only for personal reasons, but also for professional purposes. There are several kinds of business tasks and activities that you can carry out through these computers, apart from just using them as gaming computers. This will certainly give you a sense of satisfaction, which will not be available when you buy a pre-designed laptop or computer. In addition to that, the thought of saving money will also amaze you. Therefore, before designing and developing your own computer, you need to determine the tasks that you would carry out through the computer. On the basis of that, you can design and customize the computer, so that your needs can be met and you are ultimately satisfied. Thus, you will be able to carry out a wide variety of functions and services when you are equipped with a customized PC that can really be the best option for you.